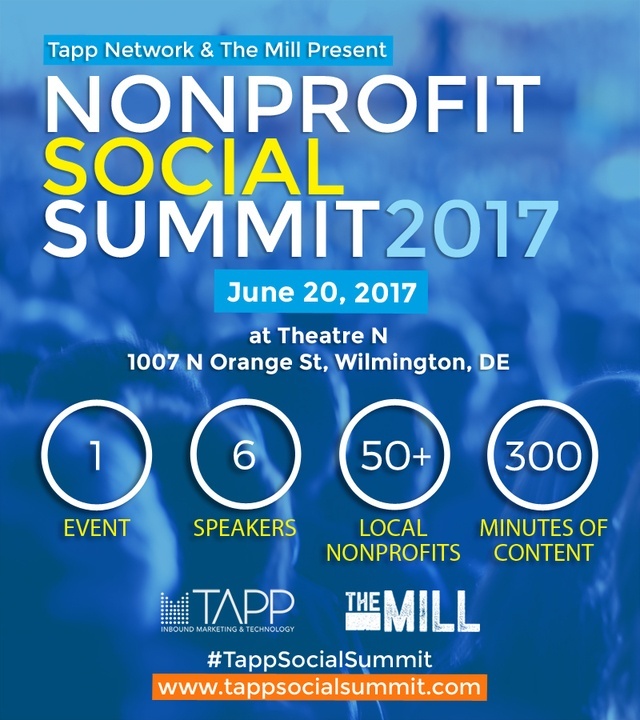 The Nonprofit Social Summit 2017 is coming to Wilmington, Delaware! — To empower nonprofits with the latest advancements in digital marketing & technology. 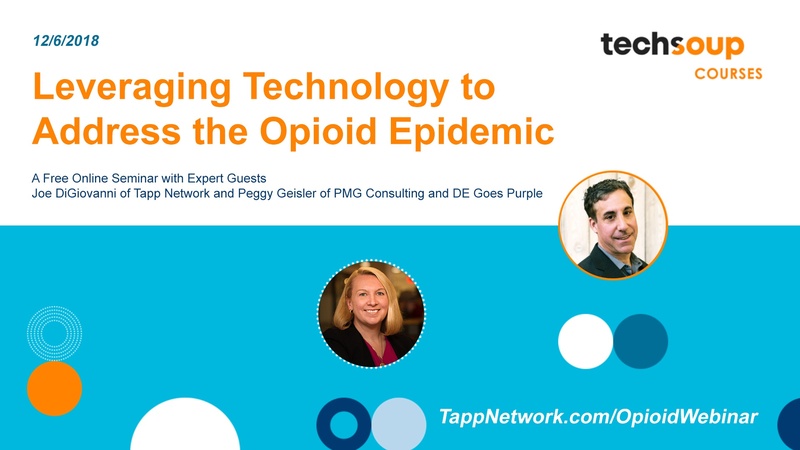 IWilmington, DE: The Mill Space and Theatre N at Nemours in partnership with TAPP Network and the region’s top nonprofits are launching the area’s first marketing technology summit for cause-related organizations. 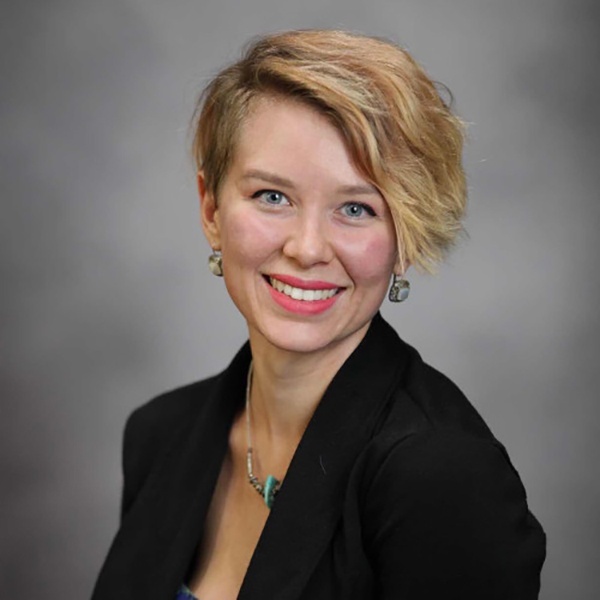 This will be the first in a series of educational workshops and networking events for nonprofit executives, staff, and supporters seeking to boost awareness, drive donations, fill events, and secure corporate sponsors in today’s competitive mission driven economy. 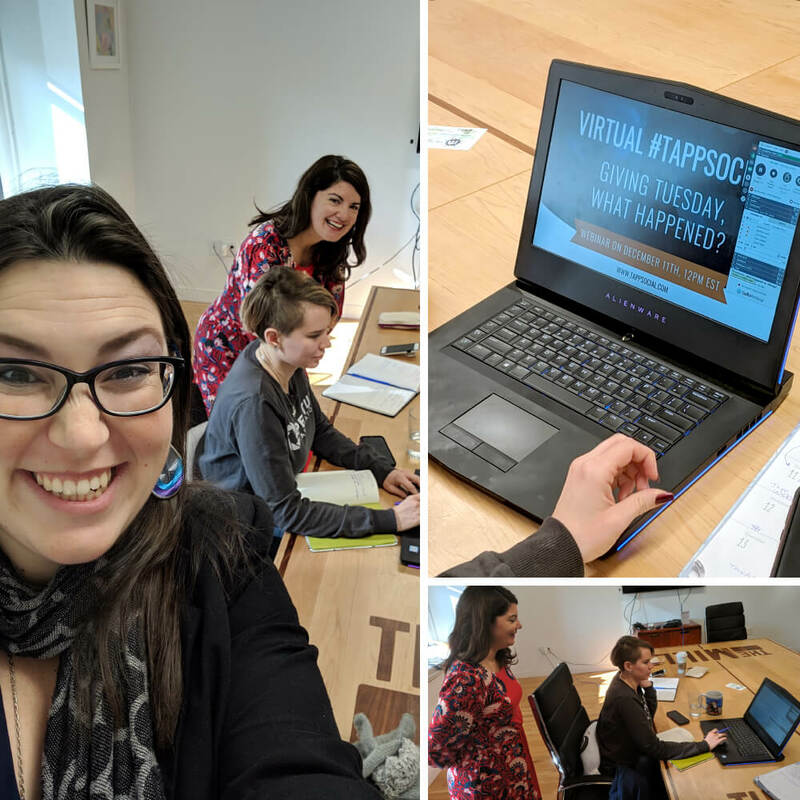 TAPP Social Summit is an interactive event for nonprofits and mission-driven organizations to collaborate and discuss innovative best practices in digital marketing, social media, fundraising and technology to compete on a local and global level. 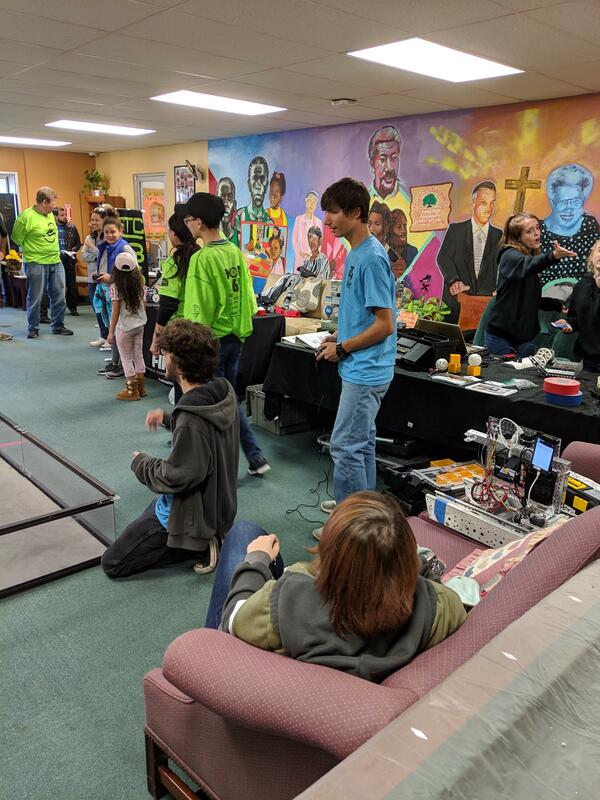 Tapp's educational events for nonprofits take technical subject matter and make it fun, engaging and most importantly, executable across the digital marketing mix.